When most of us hear the word invest, we think first and foremost of a financial transaction—investing money in order to gain returns. That, of course, is part of any business. But at BBNC, we define investment a bit differently. We think about the commitments we make to our shareholders. We think about our culture, our history, and our heritage. 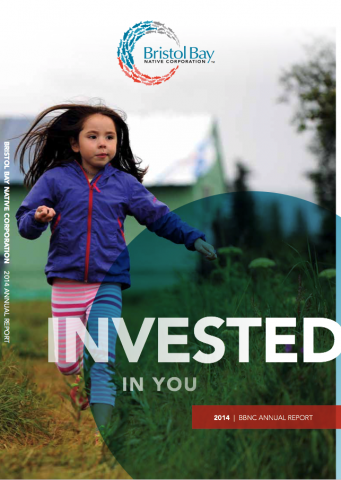 From the day the Eskimo, Aleut, and the Athabascans began to connect, the Native people of the Bristol Bay region have invested in each other, ensuring that we all prosper and sustain our Native way of life.